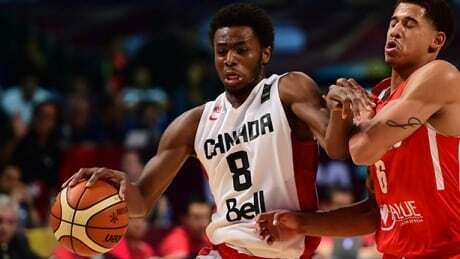 Several prominent Canadian basketball players will not be attending the team's training camp in Toronto. Canada is preparing for a last-chance Rio qualifier in July. With Curry out, will LeBron skip Rio too? 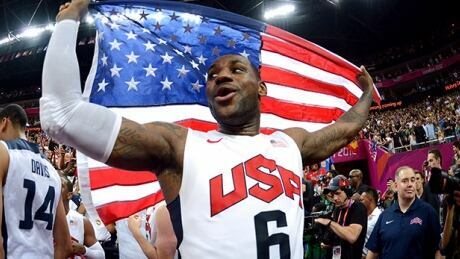 The basketball world again waits on a LeBron James decision, and this one could determine just how powerful the U.S. team will be at the Rio Olympics. Posted in Sports/Olympics/D3 Rio 2016/Basketball | Comments Off on With Curry out, will LeBron skip Rio too? 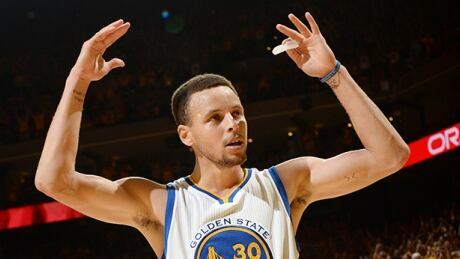 Reigning NBA MVP Stephen Curry will not compete at the upcoming Olympics in Rio, and some of his Golden State Warriors teammates are weighing their options, according to a report. 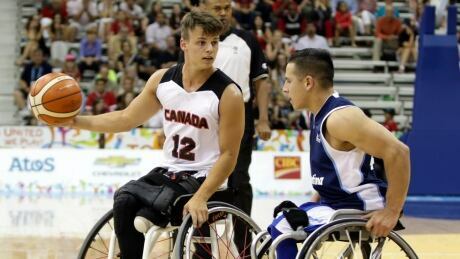 Wheelchair Basketball Canada announced rosters Monday for the teams which will compete in this summer's Paralympic Games in Rio de Janeiro. You are currently browsing the archives for the Sports/Olympics/D3 Rio 2016/Basketball category.